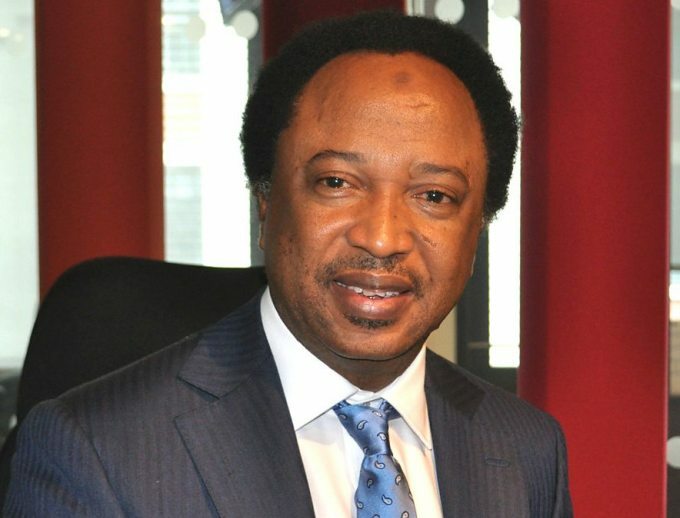 Missing senate caucus’ N70m stolen by monkeys – Senator Sani – Royal Times of Nigeria. It has been alleged that monkeys have taken N70 million belonging to the Northern Senators Caucus. The caucus had sacked Sen. Abdullahi Adamu as its chairman on Wednesday, following allegations of misappropriating N70m belonging to the group. Deputy President of the Senate, Ike Ekweremadu who presided over Tuesday’s plenary, announced the leadership change. Briefing newsmen after plenary, Senator Shehu Sani said that since the money could not be accounted for, maybe this time monkeys have made away with the money.